Candidates are alloted seat as per merit rank they have secured. The result of seat allotment in counseling rounds are given in notification on the official websites www.itidelhiadmissions.nic.in. Candidates will be intimated via SMS about the seats and institutes that is alloted to them. Display of final Merit list. Reporting of candidates in the respective ITI’s. There are 19 Government ITIs having 10323 seats for the session 2017-18 in 46 different trades affiliated with National Council for Vocational Training (NCVT) or State Council for Vocational Training (SCVT). 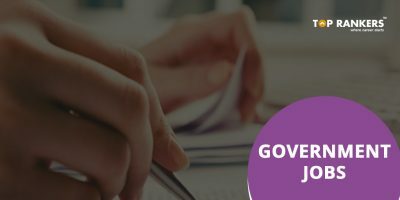 ITI Delhi 2017 Rank list has been published on the official website of the Department of Training and Technical Education, Government of NCT at Delhi. Candidates can check their ITI Delhi 2017 Rank list. On the official website. 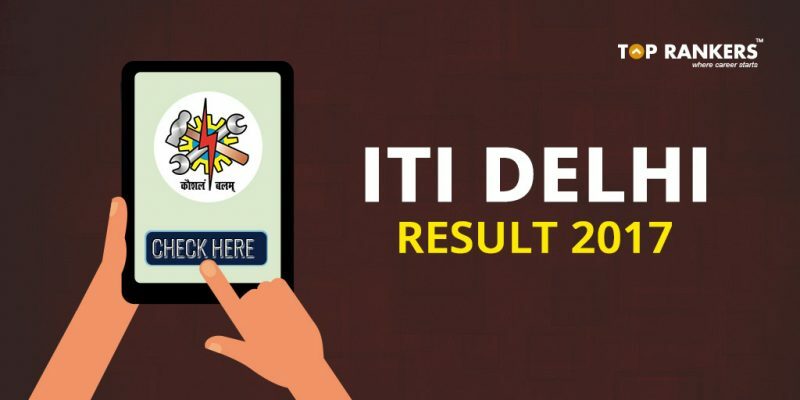 Stay tuned for more updates on ITI Delhi Result 2017!